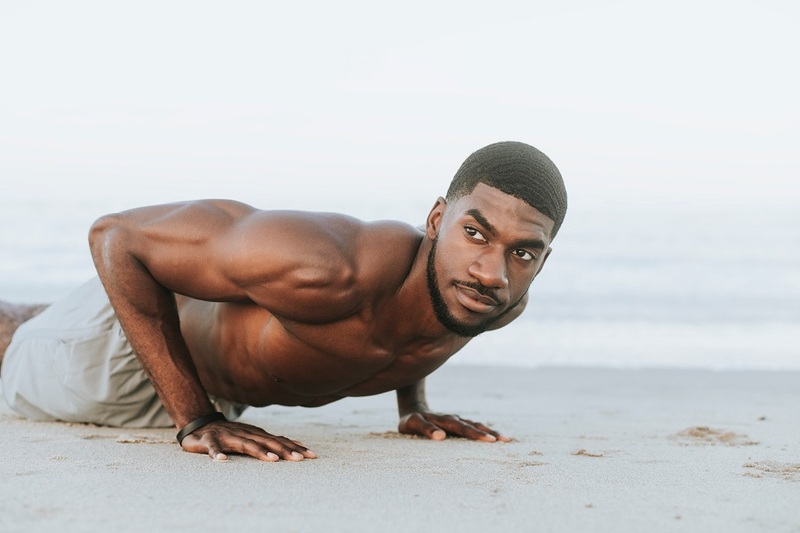 Summer is here and that means it’s time to show off the amazing body you’ve been working to keep all year long. The only thing that can ruin your big poolside debut is bloating. No matter how much you work out and how in shape you are, bloating can give the appearance that you aren’t as fit as you really are. There are many things that can cause bloating like salt, sodas, carbs, even just eating too fast can cause your abdomen to bloat. If you’re trying to make sure you look your best, use the best tips to debloat before pool parties. 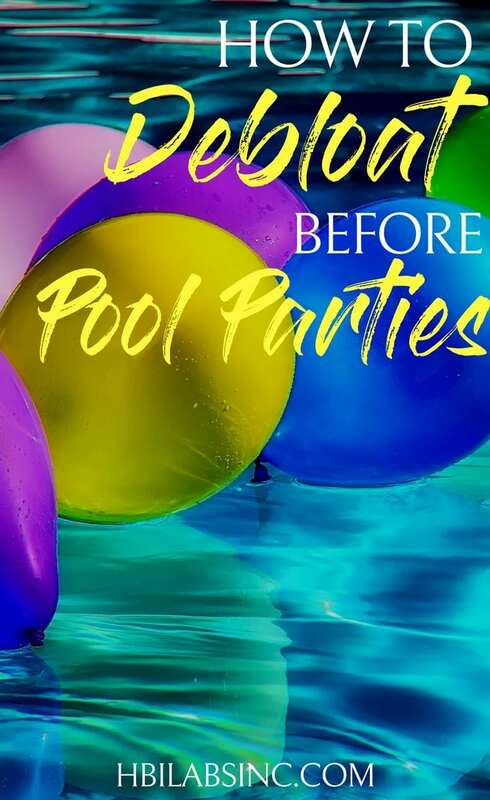 Knowing tips to debloat before pool parties can help you look your best at the pool and give you a boost of confidence so you look your best in your bikini! With so many things that cause bloating it can be hard to avoid it. 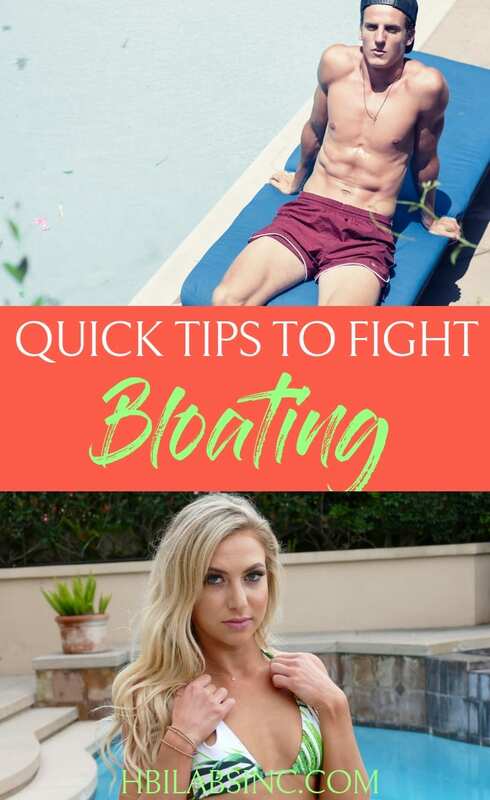 Luckily, there are a few tips to debloat before pool parties that will work in just about any situation. We’ve worked hard to keep fit, eaten meals that aren’t quite meals, and sweat our butts off in the gym. In fact, we’ve worked too hard to let a little bloating ruin our appearance. Instead of freaking out, take a breath and use these tried-and-true tips to debloat. In fact, every time you reach for a drink, make sure it’s water. Drinking more water may seem like a bad idea when you are bloated, but our body is holding onto water to make sure we stay hydrated. If you give it a constant source of water it won’t need to hold onto that excess water anymore. You will start to go to the bathroom more but that is your body, flushing out the excess fluid. If bloating is something you find you are dealing with frequently, try slowing down as you eat. Eating too fast can cause bloating so if you slow things down a bit, you eliminate one of the possible causes. There’s nothing better than fighting something by making sure it doesn’t happen in the first place. Fiber is a great part of a well-balanced diet and can be beneficial to your bloating issue. Find foods that have a lot of fiber and replace a meal or two with those if you’re feeling bloated. If you’re not sure what to eat go with quinoa. A quinoa salad made from kale, quinoa, and blueberries is a great option. Yoga is a great way to stretch out every part of the body and work that core. Use yoga to get your digestive system working and remove some of the toxins in your body. If you start your day with yoga you will also feel better throughout the day. If possible, do a few yoga poses every morning. One of the best tips to debloat before pool parties are to skip the salt as often as possible. Salt can make your body feel the need to retain water and that will lead to bloating faster than anything else. Avoid salt as often as possible, in fact, avoid many seasonings like black pepper, nutmeg, tomato sauce, vinegar, mustard, cloves, onions, hot sauce, and ketchup. All of these things will increase the amount of stomach acid in your body and will cause acid reflux. Most people swallow nothing to try and fix the issue but that means you’re swallowing more air and that means bloating.